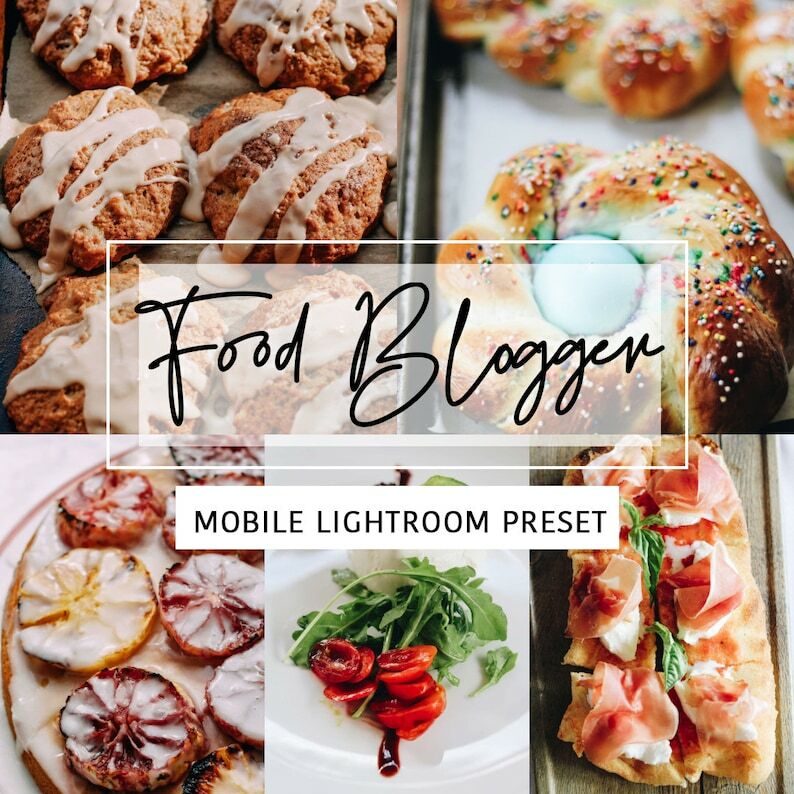 Take your Instagram feed or blog to the next level with our easy, one-click Mobile Lightroom Presets. Edit photos like a pro without extensive knowledge of Adobe Lightroom. These presets will produce the perfect influencer look for your images and truly reduce your editing time, which leaves you more time to take more beautiful photos! ↠Give your Instagram feed, blog or personal portfolio a consistent, cohesive aesthetic with our attractive and easy one-click Mobile Presets. Due to the digital nature of our product, I unfortunately cannot offer refunds. Please read all product information carefully before making a purchase. Photo's will be transformed in one click! I do recommend adjusting the lighting under the "light tab" in Lightroom. Every picture is taken in a different lighting environment, so by increasing or decreasing the exposure will get that perfect look! You will see the dng file attached to every item in your order. Click on the download button and then you will be suggested to export/open the file through Apps installed on our mobile phone. Please pay attention that it's absolutely ok if "the file cannot be previewed" pops up for you after clicking the dng file because it is not an image, it is a file with settings (preset itself). Just ignore this and continue the installation process - press the "..." icon at the top right corner and select "export to Lightroom" or "open with Lightroom" or something similar. So, you need to select the Lightroom CC App to open the preset file. When you open the file in the Lightroom CC App - click on "..." icon at the top right and choose "create a preset". Then give a name to the preset you create and also you can rename the presets group (the second line, below the preset name). To have a separate preset group for your new presets will be the most convenient way of using them. Then click on "save" without changing any settings shown for the preset. Then you need to open any image you want to edit with presets in the Lightroom CC App. then scroll the toolbar to Preset menu and select the group of presets you have created and then apply to an image the preset you want from the drop-down list. Lightroom CC, presets, mobile version, dng, filters, iPhone, Android, iOS, instagram presets, digital files, mobile presets, Lightroom presets, Instagram presets, blogger presets, VSCO presets, instagram filter, lifestyle presets, influencer presets, professional photo editing, editorial presets, luxury presets, wedding presets, portrait presets, travel presets, Lightroom classic, best computer presets, photo presets.